A gargantuan, mind-altering comedy about the Pursuit of Happiness in America set in an addicts' halfway house and a tennis academy, and featuring the most endearingly screwed-up family to come along in recent fiction, Infinite Jest explores essential questions about what entertainment is and why it has come to so dominate our lives; about how our desire for entertainment affects our need to connect with other people; and about what the pleasures we choose say about who we are. 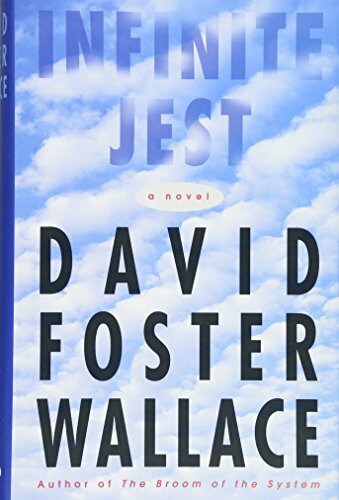 Equal parts philosophical quest and screwball comedy, Infinite Jest bends every rule of fiction without sacrificing for a moment its own entertainment value. It is an exuberant, uniquely American exploration of the passions that make us human - and one of those rare books that renew the idea of what a novel can do.